I mean, obviously these are so fresh. I remember in middle school (Fernwood!) 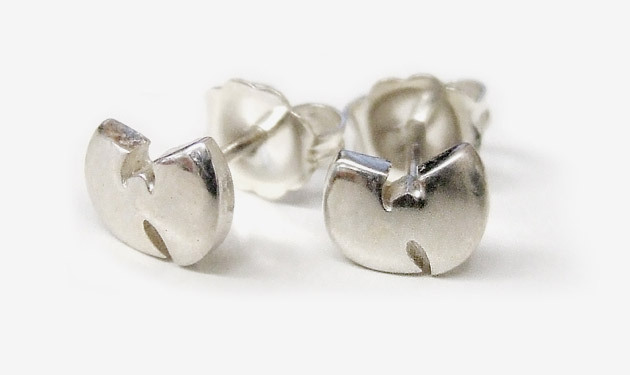 when all the cool 8th grade boys had some variation of the Wu-Tang studs, usually way too huge for their tiny ears and missing half the "diamonds" that shoulda been there. There is a sick Blazer necklace but I couldn't find a flick... will keep looking.